This is a story about Diesel the Diesel Engine. He played tricks on other engines, so no one liked working with him. 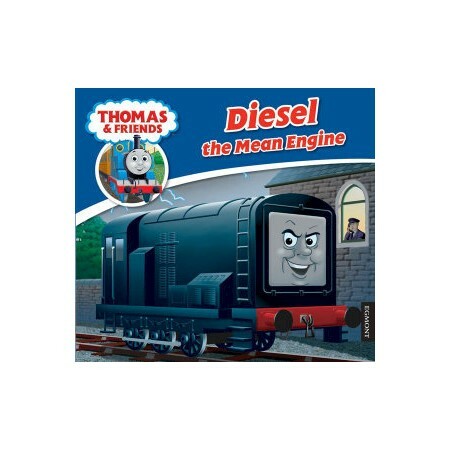 But when Thomas got into trouble, would Diesel come to his rescue?